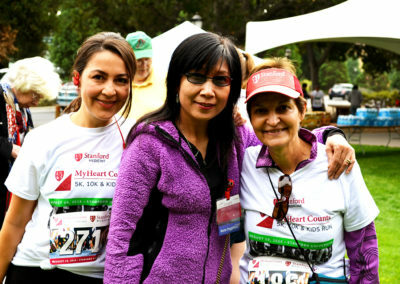 Stanford Medicine MyHeart Counts 5K & 10K Walk/Run • EVERY heart counts. 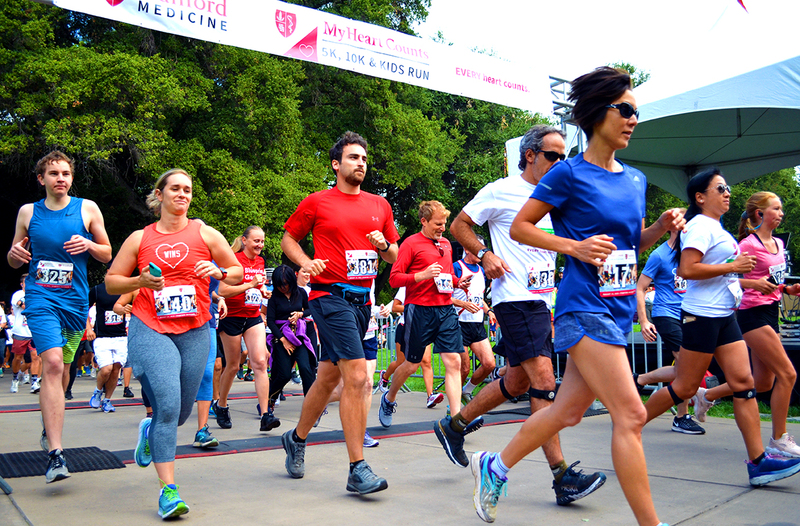 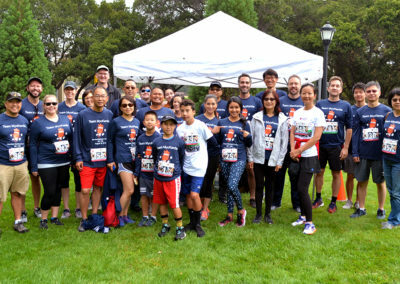 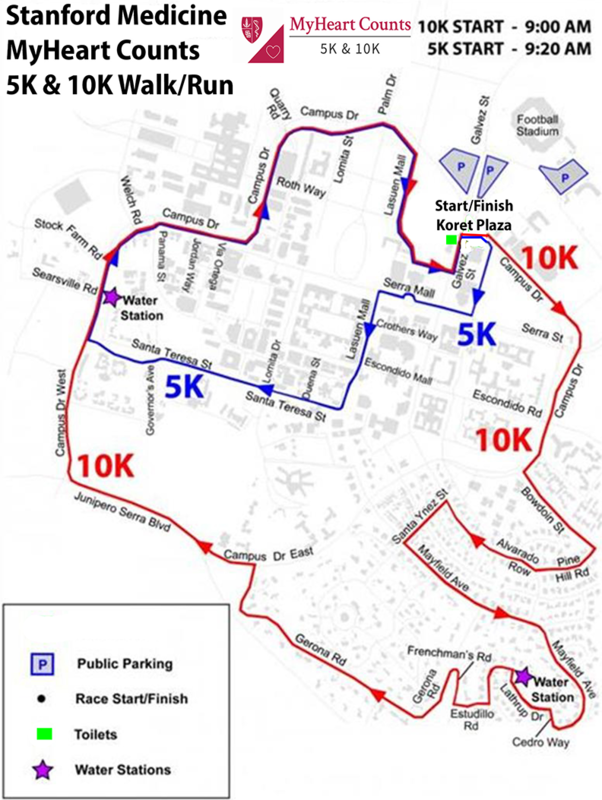 Join us for the Stanford Medicine MyHeart Counts 5K, 10K, and Kids Fun Run on September 8, 2019! 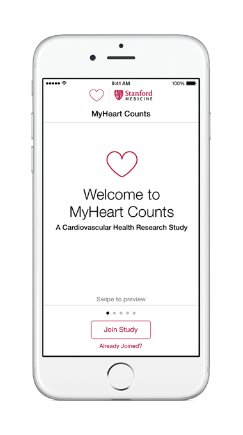 In March 2015, along with Apple Inc, we launched the MyHeart Counts study, a first-in-the-world research study entirely implemented on the iPhone that within a few weeks became the fastest recruiting study in the world. 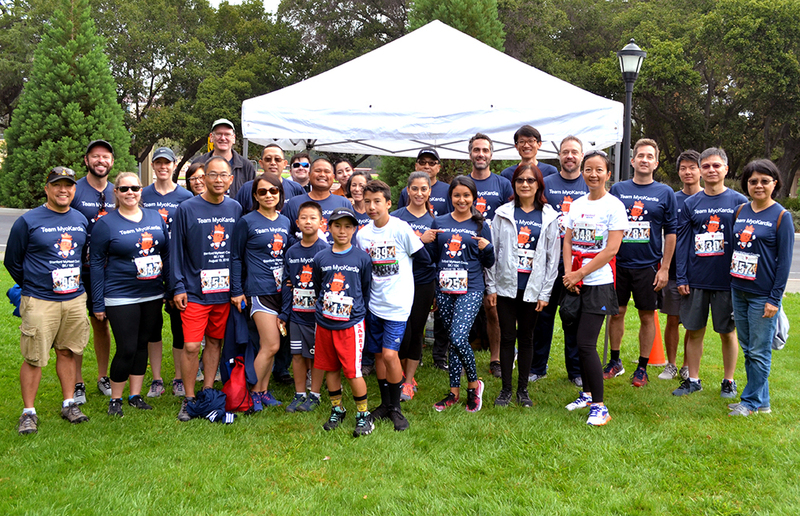 With partners, we pioneered a new way to do heart research – one where the participant is at the center, controlling and donating their own data for the betterment of all humankind. 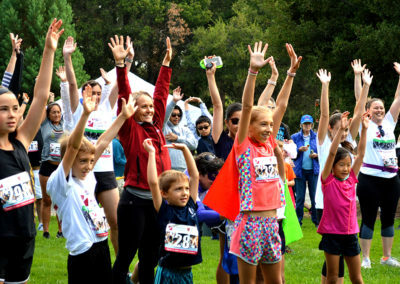 Since then the study has grown and grown to return more and more results to participants. 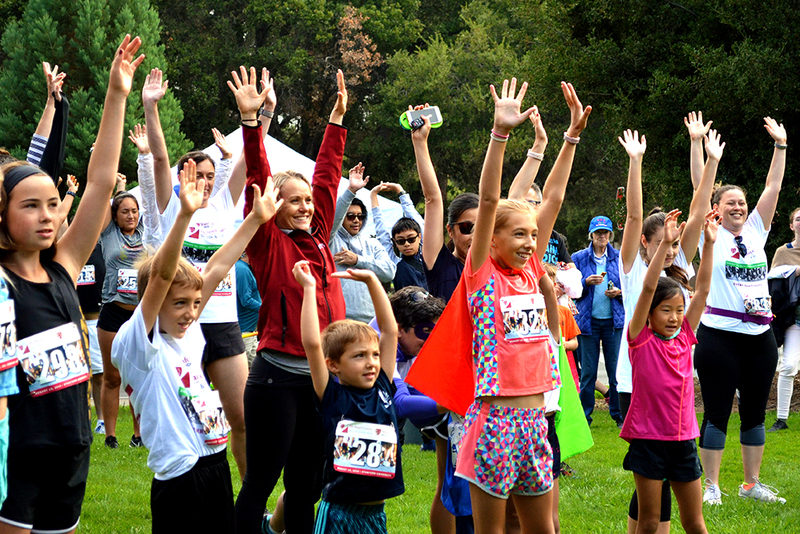 We now offer the option of including your genetic data from 23andMe. As well as signing up for the 5k/10k, if you have an iPhone, we invite you to join the MyHeart Counts study by signing up at the Apple app store here. 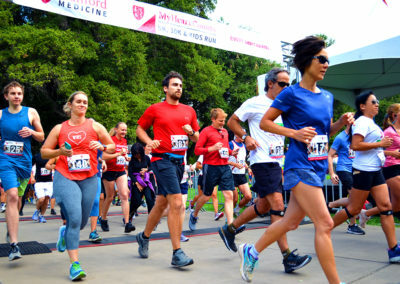 Copyright © 2019 MyHeart Counts. 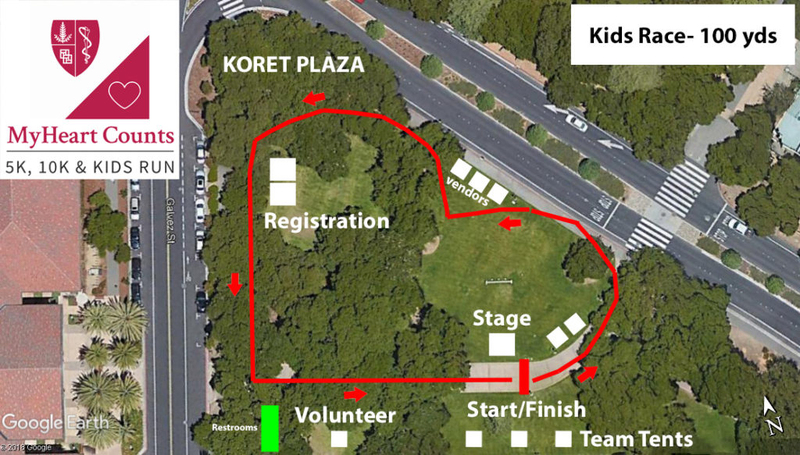 Created by Smart Boy Designs.